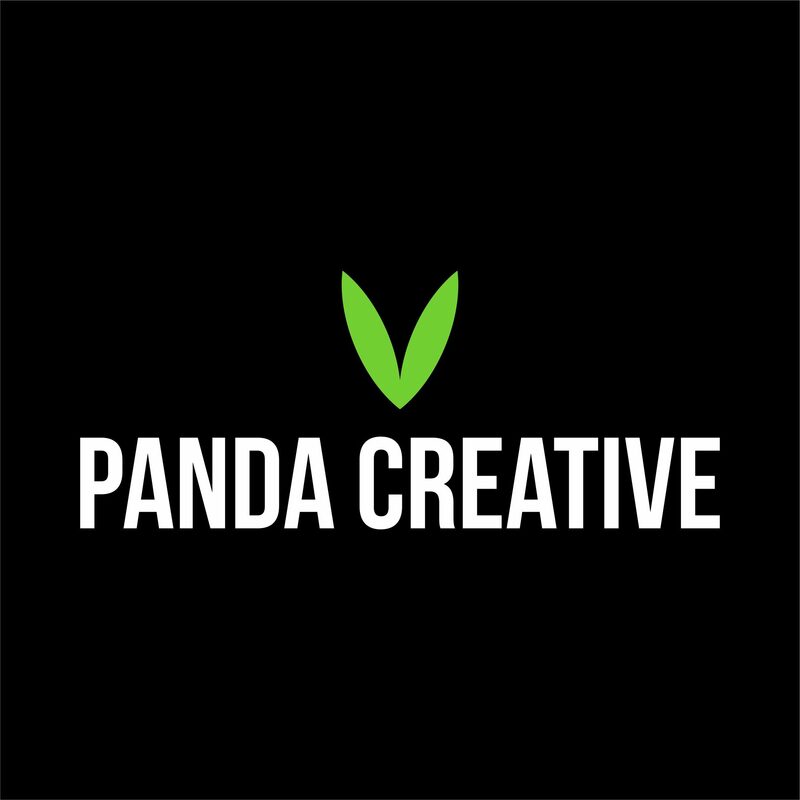 Panda Creative is an independent graphic design and print studio. Haych Em is a male grooming lounge based in Old Harlow, Essex. Owned by Harry McKnight, his vision for his brand was so strong and clear from the 1st day we met. We were approached by Harry through Instagram after he saw some design work we previously created for Make Up By YJ. He knew Panda Creative was the ultimate design agency to pair with based on his vision to create a brand that would stand the test of time, with a pure and simplicit visual. It’s what we do best!